Dr Eugene M. Izhikevich, the creator of scholarpedia, runs one the worlds leading projects for transcription and simulation of the Mammalian brain in a computer system. He recently employed Dr Hermman cuntz who provided a "greedy growth" algorithmn which describes the structure of neurons based on how they grow with any given space (paper here). 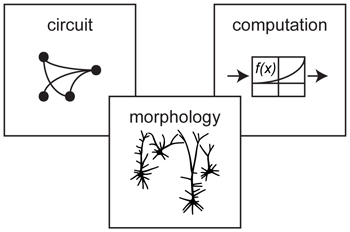 He clearly states "Morphology is key to understanding both circuits and computation, since it reflects the constraints given by both"
“to have a good model, you need to have information about the shape of the cell (neuron)”. Below is the result of using this structuralist principle by placing function derived from structure algorithms in cell spaces such as the hippocampus, cerebellum etc. 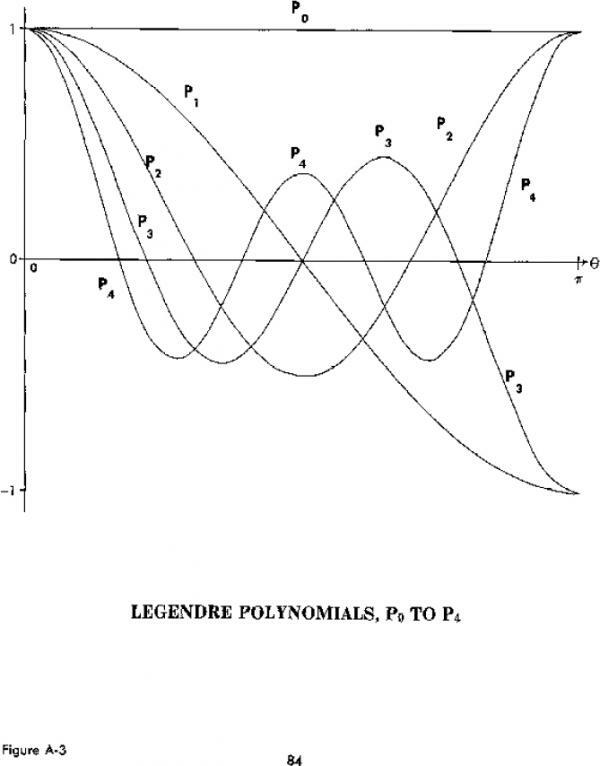 Paradoxically Nobel Laurate Gerald Edleman who assisted Dr Izhikevich in 2009 on these projects, like many others before and after him, have told me to ditch the approach of using morphology as a guide to function, when i presented the dipole cortex concept to the journal he was working on at that time. Perhaps all members of the team do not see eye to eye on all matters "brain". Regardless of disagreements between new and old schools of thought, the fact is that the work of Izhikevich, Cuntz and Brain corporation relies heavily on structuralism. By doing so they have with a fraction of the budget, produced results that exceed the massively funded human brain project which follows a completely gene-centric position. The following video about brain corporations work is well worth watching. I have been criticized repeatedly for asking questions of does the cortex dipole like morphology dictate its computational function. Here we see this approach being advocated just now for neurons. 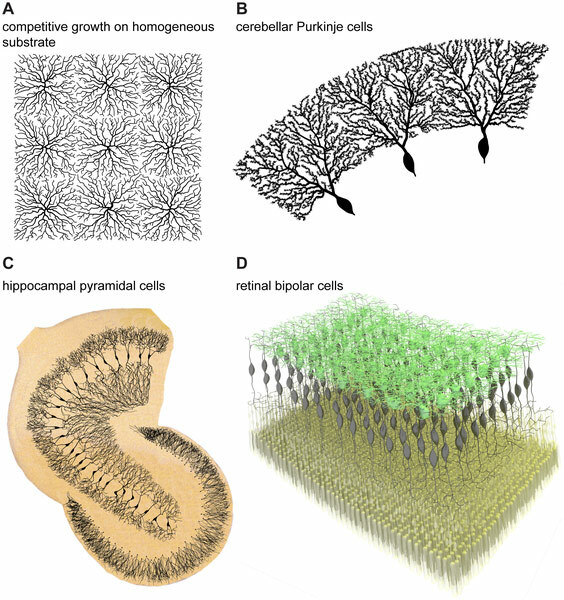 I hope to try and persuade these groups at some point we can use Magnetohydrodynamic (MHD) principles within similar constraints to entire structures such as the cortex, cerebellum, limbic regions etc in neurodevelopment, and that the MHD roots of neurodevelopment also has the potential to reveal the still unknown principles behind the parallel wiring of axon bundles. i.e. 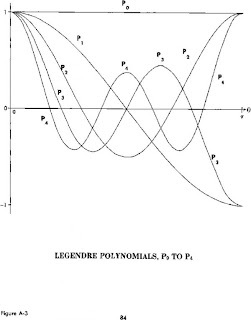 to understand connectivity, Izhikevich teams up with Frank C. Hoppensteadt to explore the abstract concept of poly-synchronous wavefronts (here). This is compatible with my developmental view that brain morphology that has highly dense axon connection's with continuous synchrony (such as the limbic areas) are dominated by harmonic interactions that have their roots as Magnetohydrodynamic (MHD) harmonic modes which arise in the ventricular zone. This image gives a visually simple perspective of the concept of such modes. For more in depth information, I have updated my 2009 post where i show differences between the MHD work I have advocated, and independent findings (based on traditional turing model for development) which have evolved laterly to verify at least part of this concept. NOTE: I have also updated the findings after i presented my work at the conference "integrative approaches to brain complexity". i.e. Its become clear to me now why these brain simulations projects will fail without top down models.